Welcome to the website of RSCDS Forres Branch – you’ll find details here about how to come and Dance Scottish with us for fun, fitness and friendship. Scottish country dancing is an easy way to keep brain and body active, and to meet new people. Spend an evening with us and find out why this form of dance – enjoyed by people of every age and ability all over the world – is so popular. Don’t worry , all you need is cool comfortable clothes and soft shoes. 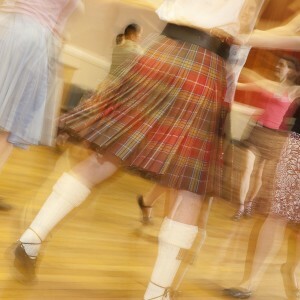 We will give you the skills to enjoy your Scottish dancing in an informal supportive atmosphere. 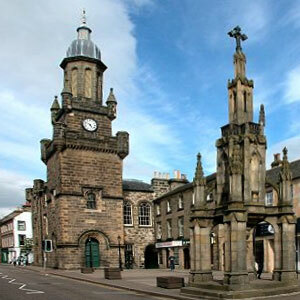 We have been dancing in Forres since 1950, with the children’s class starting in 1962. A class started in Auldearn in 1963 and moved to Nairn in 1975. The RSCDS was founded in 1923 with the objective of the Society to advance the education of the public in traditional Scottish country dancing and its music; and preserve and further the practice of traditional Scottish country dancing and its music. If you decide to become a member of RSCDS Forres Branch, you will benefit from the teacher’s experience and knowledge, receive a magazine twice a year, have access to an extensive website and benefit from ten per cent off purchases from the online shop. The RSCDS is a worldwide society which means that you can dance with other classes anywhere in the world.